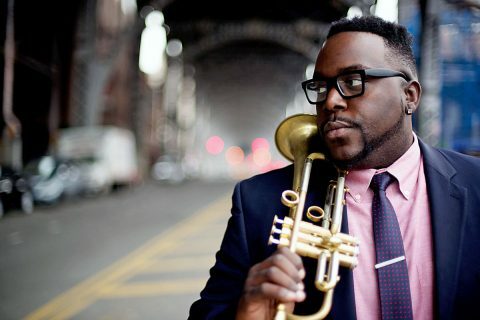 Clarksville, TN – The 56th Annual Mid-South Jazz Festival at APSU will be headlined by Virtuoso trumpeter Marquis Hill and the Marquis Hill Blacktet. Held in collaboration with the Clarksville Community Concert Association, the Jazz Festival will be held on Saturday, April 1st at 7:30pm. Marquis Hill Blacktet to headline 56th Mid-South Jazz Festival at APSU on Saturday, April 1st. 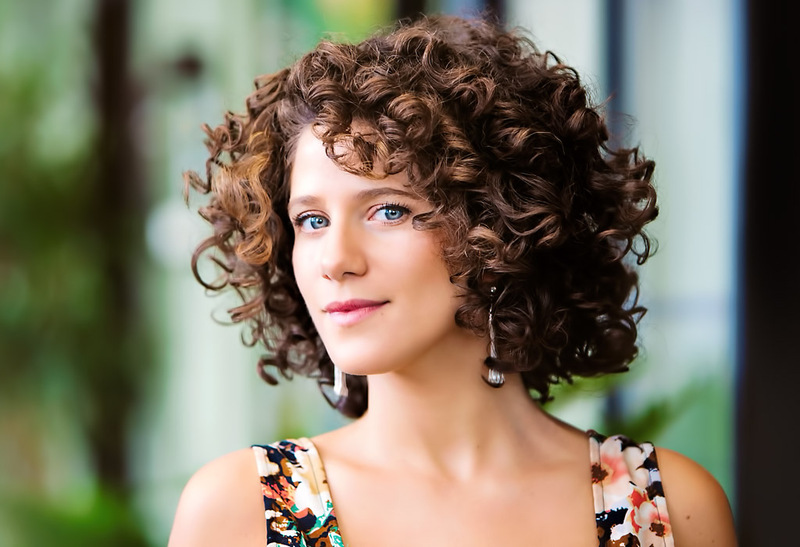 Clarksville, TN – French vocalist Cyrille Aimée will headline this year’s 55th Annual Mid-South Jazz Festival at APSU in collaboration with the Clarksville Community Concert Association at 7:30pm Saturday, April 2nd, 2016. Tickets are $25.00 for adults, $5.00 for students and free for Austin Peay State University students. More information can be found at www.clarksvillemusic.org or 1.877.811.0200. Cyrille Aimée to headline Clarksville Community Concert Association’s 55th Annual Mid-South Jazz Festival at APSU, April 2nd. Clarksville, TN – The Cyrus Chestnut Trio will headline this year’s 54th Annual Mid-South Jazz Festival in collaboration with the Clarksville Community Concert Association Saturday, March 28th at 7:30pm. The trio plays jazz festivals around the world with Chestnut believing, “If I can send one person home after a performance feeling better than when they arrived, then I’ve done my job.” Ticket information can be acquired through www.clarksvillemusic.org or 1.877.811.0200. Clarksville, TN – At 92, Toots Thielemans is considered the world’s greatest jazz harmonica musician, having played with luminaries such as Charlie Parker and Miles Davis. In 2012, Thielemans made a guest appearance on 37-year-old Gregoire Maret’s self-titled debut solo album, and most music critics saw this as a passing of the baton to a new master of the jazz harmonica. 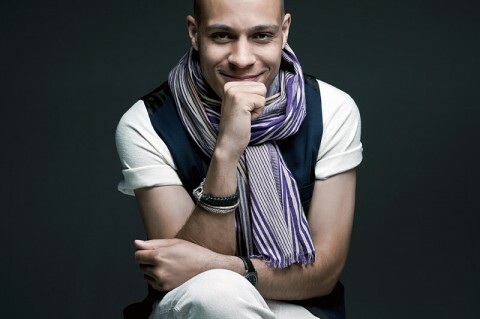 Gregoire Maret to perform at the 53rd Annual Jazz Festival at APSU. 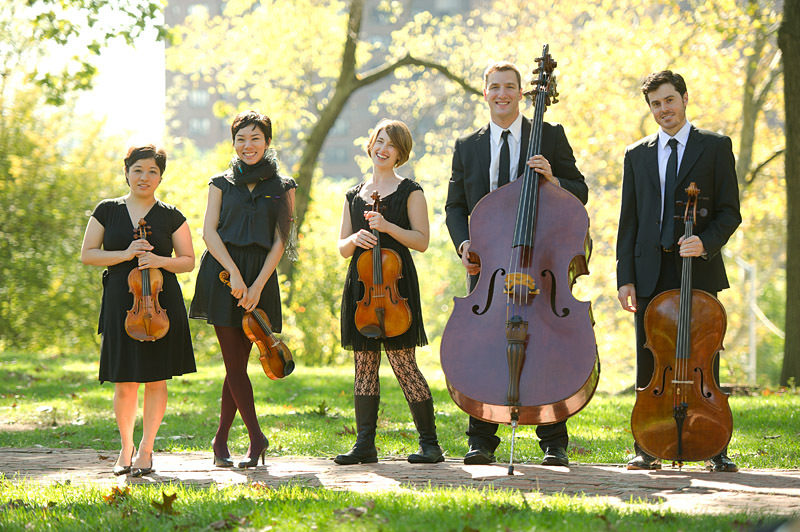 Clarksville, TN – The New York-based Toomai String Quintet will perform a program titled “Songs Without Words” at 7:30pm on Friday, September 27th, in the Austin Peay State University Mabry Concert Hall. The evening marks the first concert of the 2013-14 Clarksville Community Concert Series, and it also is a component of the University’s annual Honors Orchestra Festival. 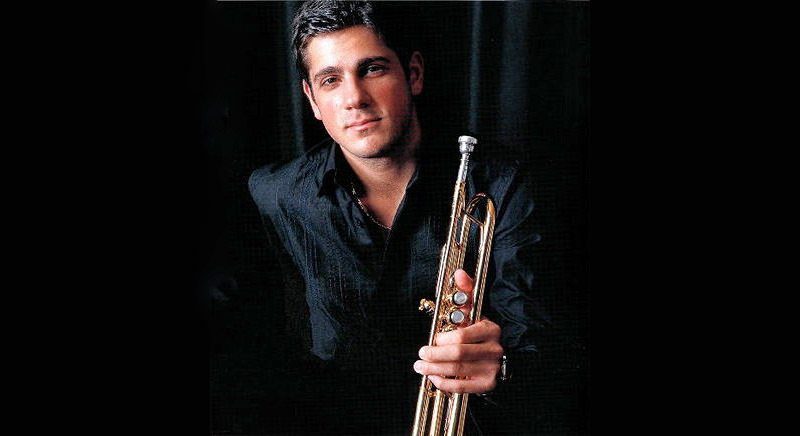 Clarksville, TN – In 2011, the New York Times published a review of a new jazz album, “Dawn of Goodbye,” by a trumpeter named Dominick Farinacci. The album cover, printed with the article, showed a black and white image of a handsome, but very young-looking, 28-year-old musician. That picture caused some jazz aficionados to assume the album was the work of a novice. The Times review intended to correct that misconception. 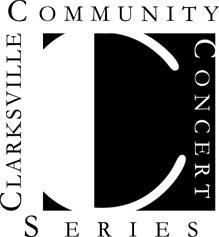 Clarksville, TN – The Clarksville Community Concert Association will kick off its 2012-13 season at 7:30pm on September 21st with a performance by piano virtuoso Gloria Chien. Clarksville, TN – In honor of the The Mid-South Jazz Festival’s 50th Anniversary, the Clarksville Community Concert Association is proud to be working with Austin Peay State University in bringing in world-renown jazz guitarist and singer John Pizzarelli and his Swing Seven for a Concert at Austin Peay State University. This concert will close out the Clarksville Community Concert Association’s 2010-11 Community Concert Series. Don’t miss this one night only concert on Friday, April 8th at 7:30 pm in the Concert Hall (Music/Mass Communication Building) at Austin Peay State University. You can buy your tickets online, Adult admission is $25.00, Youths 18 and younger or non-APSU student with school ID are $12.00, and APSU students with valid ID are admitted for free. The spring is unpredictable. A sunny afternoon gives way to showers and thunderstorms. A cold morning turns into a humid, 80-degree day. The season has a spontaneity and energy similar to that of a jazz riff. That’s why it’s fitting that this week, when the trees continue to blossom purple and white, The 49th Annual Mid-South Jazz Festival returns to Austin Peay State University. For almost five decades, this event has brought top artists to the region including Gary Burton, Kurt Elling, the T.S. Monk Sextet and Sam Yahel and the Yellow Jackets. The festival also has provided great exposure to jazz through instructional activities and performances for students, teachers and the community. 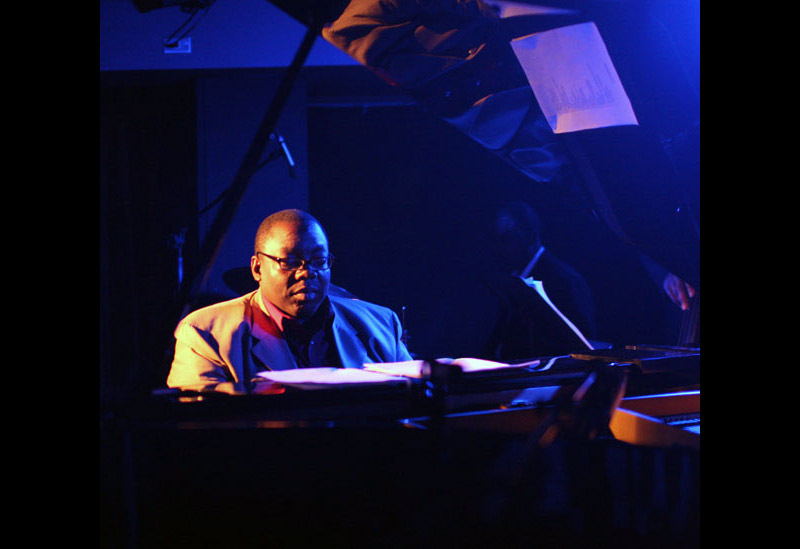 The Austin Peay State University Department of Music and the Center of Excellence for the Creative Arts present the 2009 Mid-South Jazz Festival.